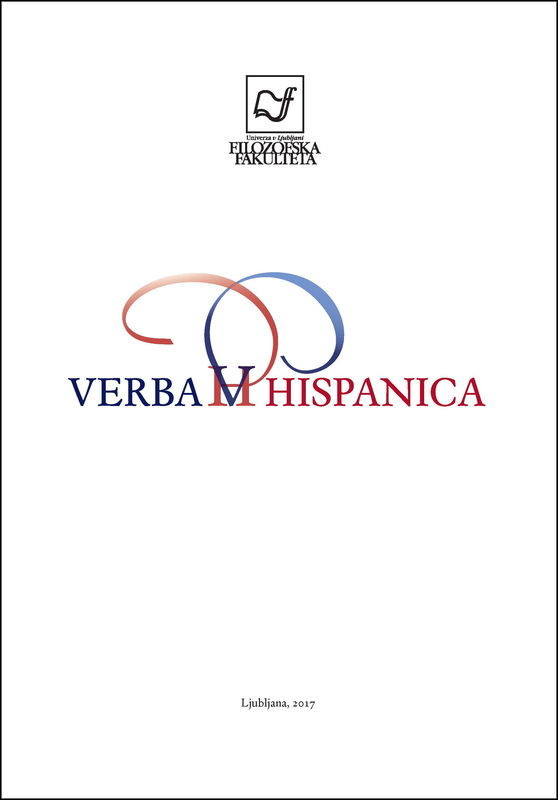 The paper proposes an interdisciplinary and intercultural analysis by comparing two Argentine novels, Liliana Heker’s The End of the Story, and Leopoldo Brizuela’s The Same Night, by. Starting from a psychoanalytic investigation on how language is affected by traumatic experiences, we study the consequences and possible ways of textualizing the process of assimilating or elaborating experiences connected to the Dirty War in Argentina in both cases. If we consider narration in the third person by an omniscient narrator as the classic form of narration, a particularly unorthodox form would be that of the Hungarian Nobel Prize winner, Imre Kertész, in his last book where he explore the possibility and impossibility of reflecting our reality and sets about writing the story of a novel that he cannot be written as a last protest against those forces that have taken away not only his fate but also that of many others.